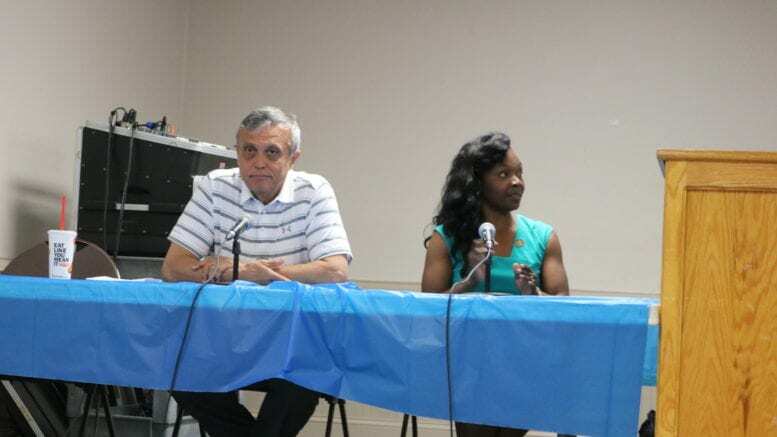 Incumbent Cobb County Board of Commissioners Chairman Mike Boyce and District 4 Commissioner Lisa Cupid have both announced runs for county commission chair in the 2020 election. Here at the Courier we’ve been covering both Boyce and Cupid since our beginnings three years ago. This coverage includes Boyce’s swearing in, an interview with Cupid, Boyce’s town halls during the contentious millage rate increase and Cupid’s swearing-in for her second term. This should be an exciting election. Both Boyce and Cupid have extensive track records, a lot of it easily available for viewing on CobbTV. We hope you will not only follow what these two candidates say on the campaign trail, but what they have said and done in the past. Those of you who read the Courier know that as editor and publisher I don’t often write or publish opinion. But I do want to offer the opinion that these are two strong and serious candidates, with a history of advocating for their positions and defending them in public and against vocal opposition. 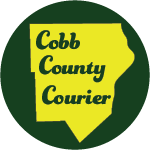 I look forward to covering both their campaigns and would urge Cobb County residents to start paying attention now. Here is a link to our past coverage of Lisa Cupid. Here is a link to our past coverage of Mike Boyce. Be the first to comment on "Read the Courier’s past coverage of Boyce and Cupid"